Currently in a oldies rock n roll and classic rock show band. We are very serious about the music. Currently looking for a female vocalist that can share lead vocals and sing harmony with other female vocalist. Contact me if this interest you. Must be dependable and serious about making the best show possible. Popular rock bands from the 70's and 80's. 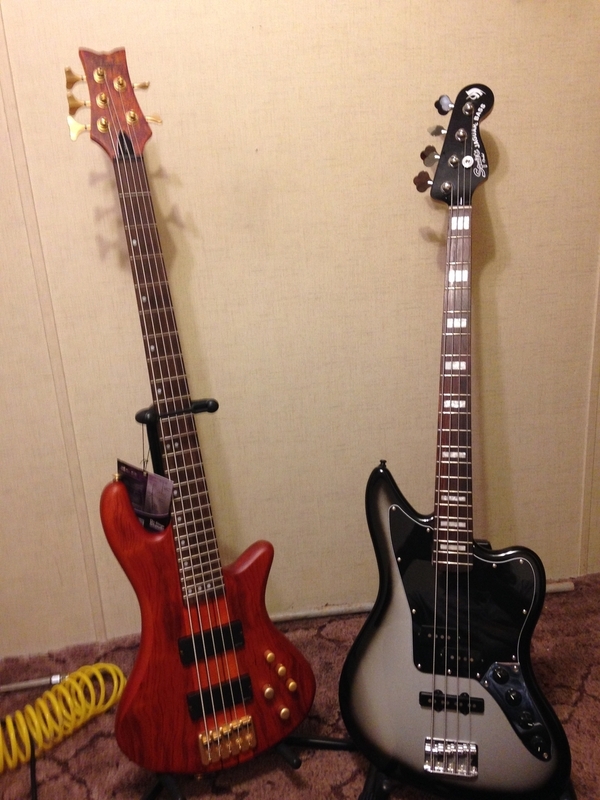 Jag Bass, Schecter Bass, Ampeg PF-500 with 410 and 115 cabs.